Talk about vintage right? My parents didn’t keep a lot from when I was a kid. Special things are tucked away but as far as toys, not many were kept. However, they had kept my old dollhouse and accessories to it for my kids someday. I am so thankful they did. As Zack and I pulled these old things down from the dusty attic, I took a stroll down memory lane. 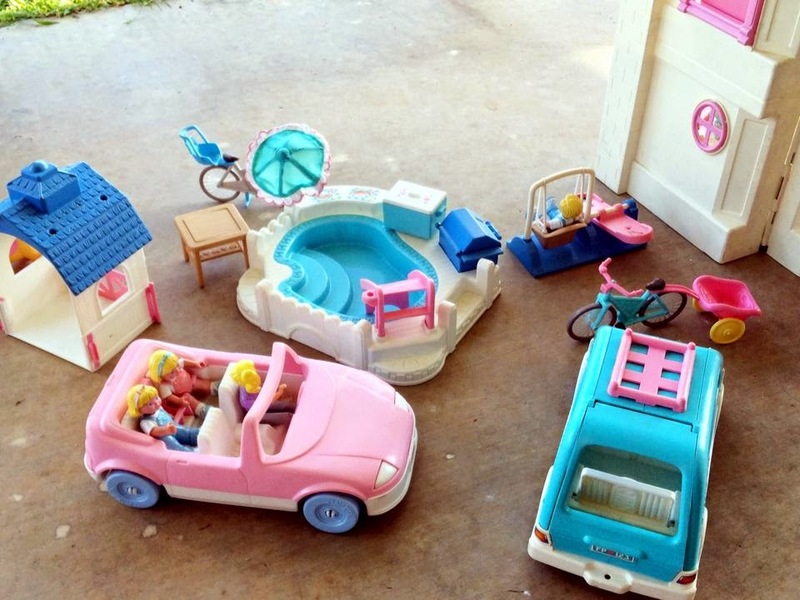 I remember playing with these things, how I decorated the interior, role playing house and fantasizing how a “grown up” life would be for hours on end. I’ve always been an old soul. Its funny the memories that the mind clings and holds on to. This was by far one of my favorite things I had as a child. While Paisley was down for a nap, Zack and I set everything up on the front porch to surprise her when she woke up. I was hoping that she would love it as much as I did. When we brought her outside she gasped and giggled with excitement. One of the sweetest things is seeing the magic in her eyes, knowing how much fun she is having. I never want to find so much value in “things” but what a blessing it is to see these items come full circle for my sweet girl. I am so thankful my mom and dad held onto it for all of these years. Want to link up? Join us at Sadie Sky. OMG awesome toys! I totally had that doll house (or similar anyway) growing up!! So fun! Awh! I totally remember those! 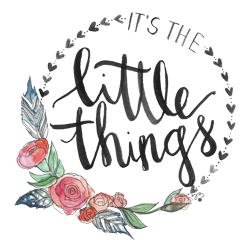 Stopping by from the little things link up. Love the doll house. I can imagine how special it must be to you both. 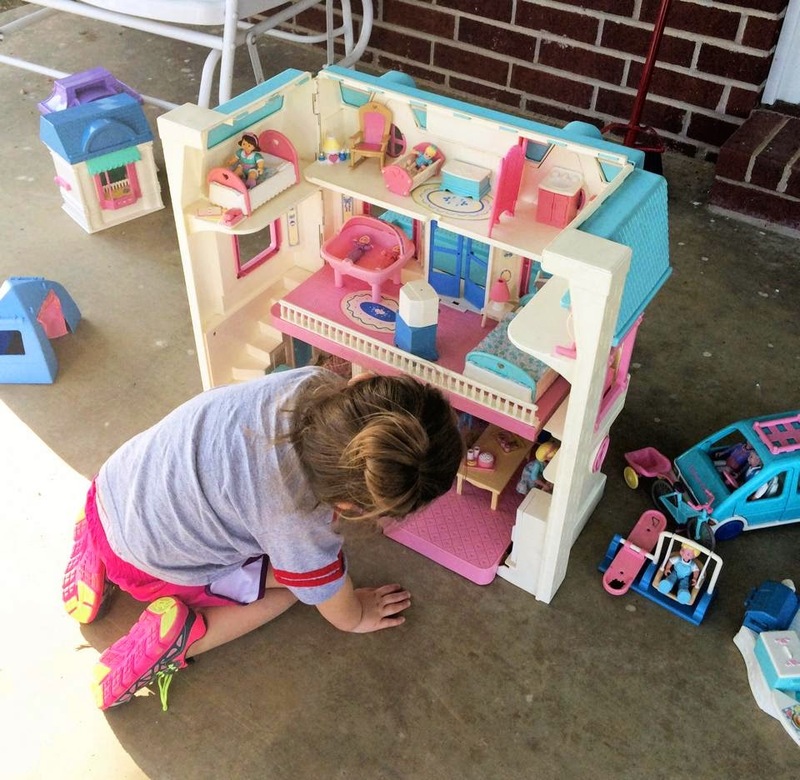 I didn’t have one of these doll houses, but several of my friends did, and I loved playing with it! OMG, I want to come over and play! How awesome! 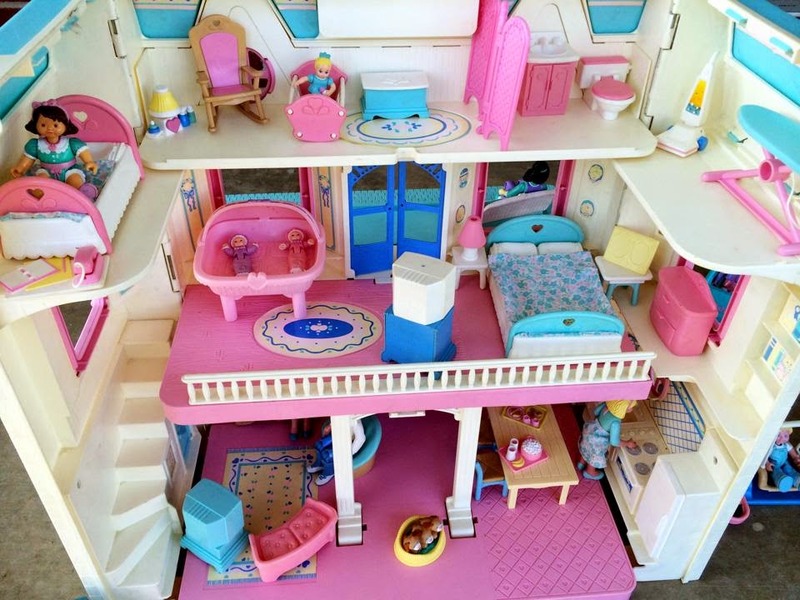 I totally had this exact doll house with most of those accessories! My parents still have it at their house too! SO cool! :) I am so thankful my mom kept it!